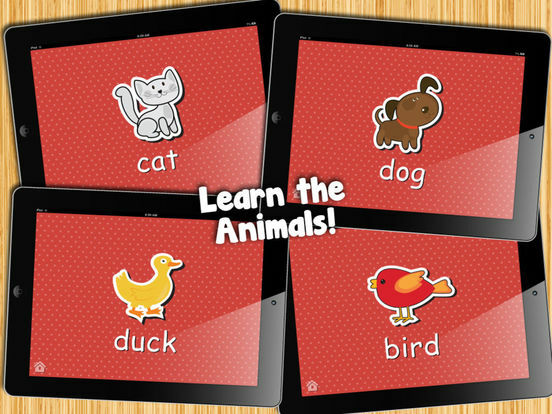 With lots of colorful images, simple words, and fun animals to name, your toddler will love learning first words using this beautiful app. 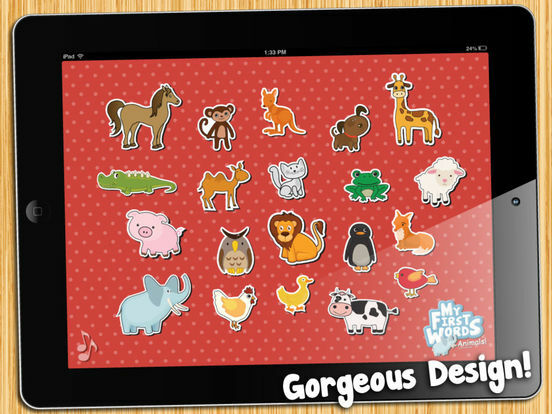 Identify the bird, dog, or crocodile, and encourage your toddler to choose their favorite pet! 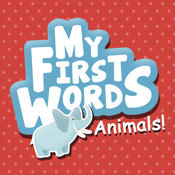 We've designed this app to help parents teach their kids the names of some of their favorite animals! 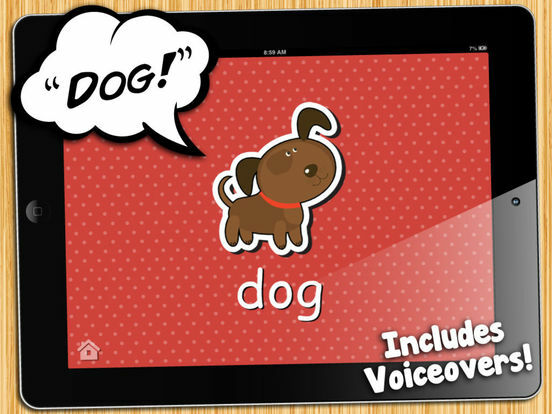 - Voiceover says the name of the animal! 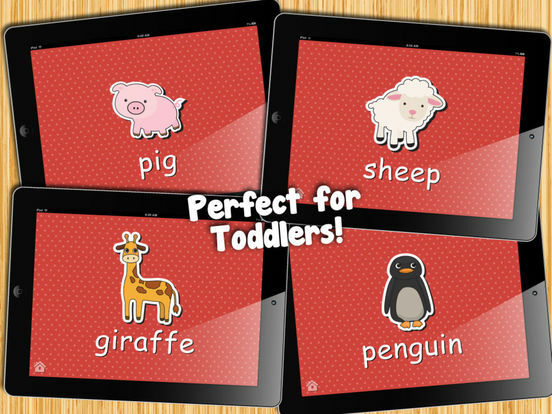 - Easy for toddlers to use on their own!